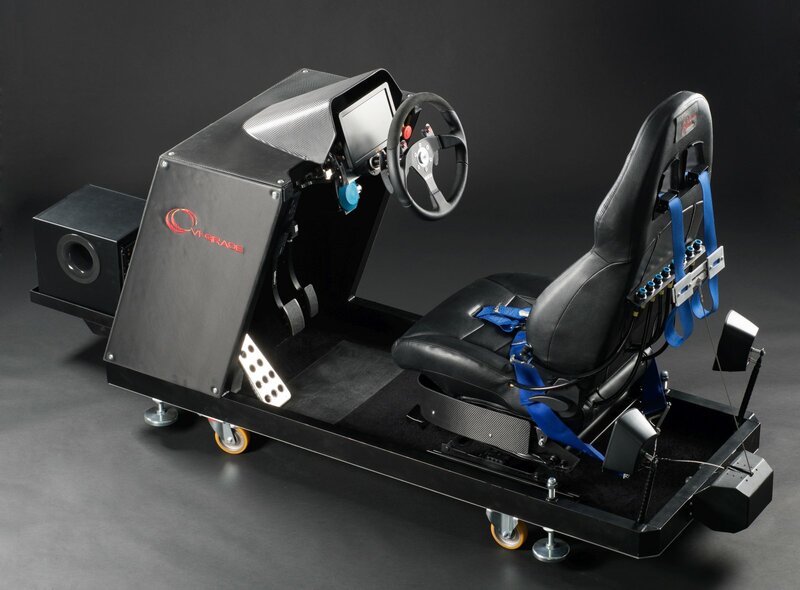 The Compact Simulator is the entry level solution in the range of driving simulators provided by VI-grade. It features a driver’s seat, a fully-adjustable steering wheel, dashboard, pedals, gear stick and screens and it can be placed directly in your office. 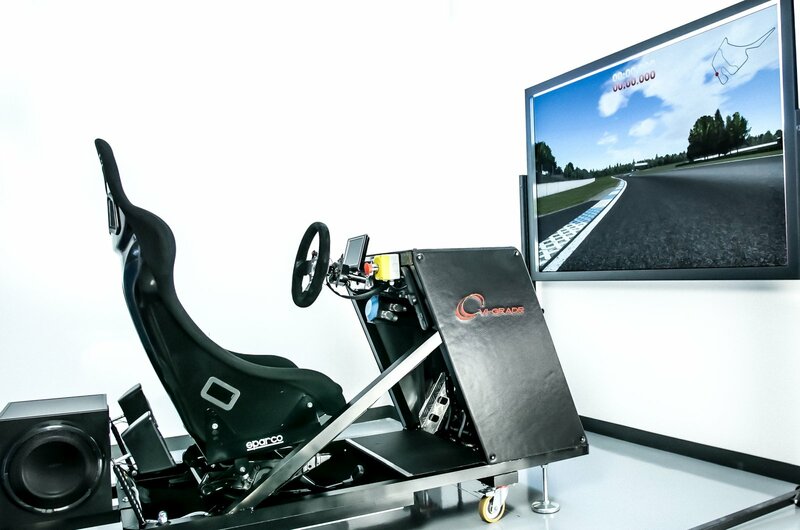 It is the perfect solution for those companies that want to start using a Driving Simulator to boost simulation activities and to test models in real-time whilst getting a subjective feeling. The Compact Simulator from VI-grade is the ideal tool for automotive OEMs that wish to use a desktop technology to prepare models to be used for a more advanced simulator (both static and dynamic) and that need to quickly test specific components. The Compact Simulator is also an ideal solution for Tier 1 suppliers who need to make sure that their components will work well when inserted into a more complex vehicle model. 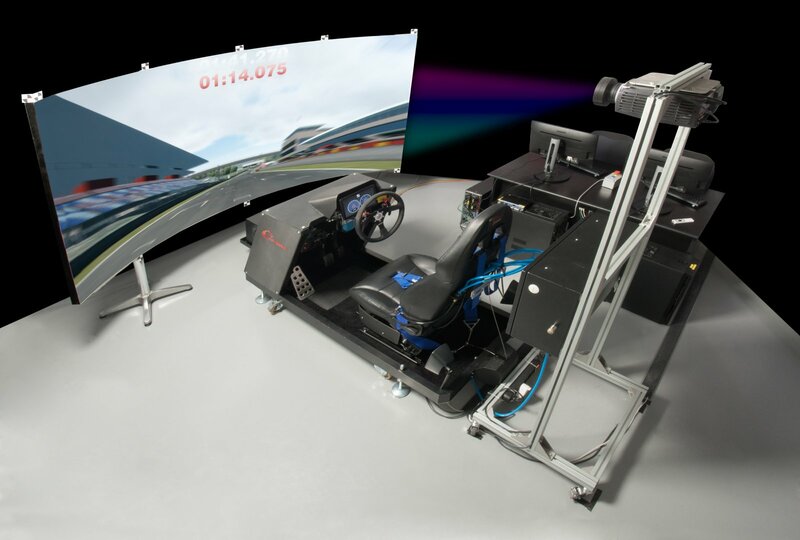 This kind of simulator can also be used by universities and research centers, for example to develop and test dedicated control algorithms, as well to expose their students to driving simulator technologies. The Compact Simulator is equipped with the exact same software installed on Static and DiM simulators from VI-grade: this makes it very easy to upgrade from a Compact Simulator to a more advanced simulator, leveraging previous investments and experiences.